Vancouver sure looks magical when it’s covered in snow. 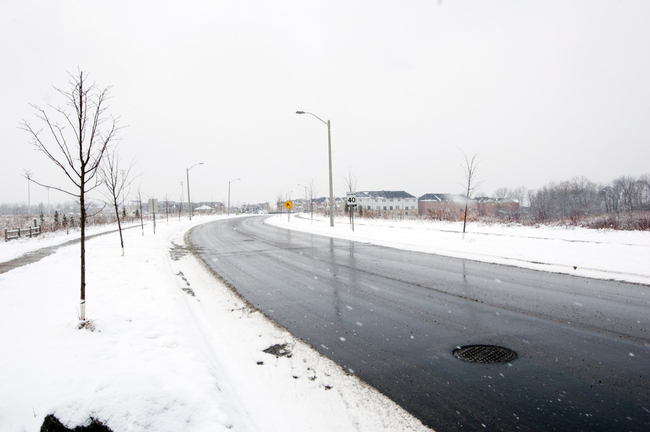 At least maybe a day or two, before the snow turns to slush and the roads become difficult to navigate. This could mean the lineups for the bus and SkyTrain are insanely long, and you have no other option than to drive. 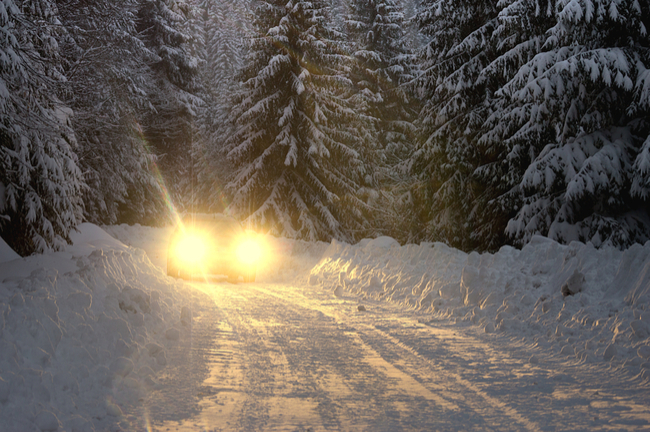 Whether you’re driving to work or departing on a winter road trip, you’ll want to make sure that you reach your destination safely. And in the winter, you need to take extra precautions to make sure your vehicle is winter-ready, and that starts from the bottom up – with your tires. Daily Hive teamed up with Mr. Lube to list eight maintenance checks that you can do to make sure your car is winter ready. Check your tire pressure, because this drops fast in the cold. 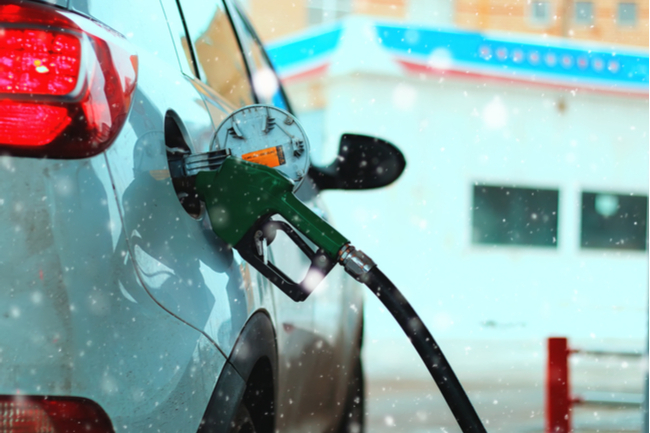 Keep the gas tank at least half-full to avoid freezing, and top up your windshield wiper fluid. One way to make sure that you’re ready for the journey ahead of you is to check road conditions for your whole route on Drive BC before you leave your house. 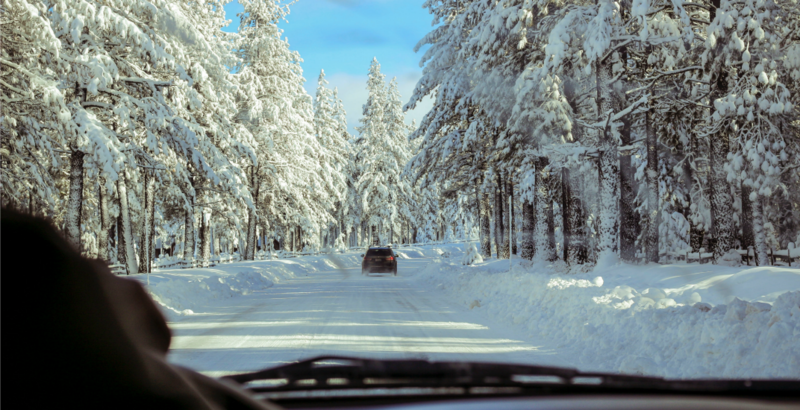 You’ll want to make sure that you have winter tires or chains ready so that you can put them on your car when there’s snowy and icy conditions on the roads. You may not have known but from October 1, you’ll be required by BC law to have snow tires and chains on designated highways. And if you’re caught on these roads without them, you could get a fine of more than $100 dollars, or for not having a proper winter tire depth of at least 3.5 mm. Most accidents happen on around the time of the first winter snowfall and you really don’t want to be involved in any of them. 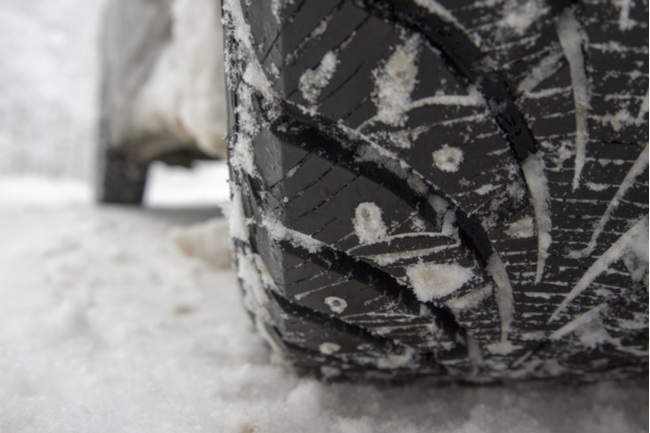 You’ll also want to make sure your tires don’t break the seven degree rule this winter. The rubber in all-season tires starts to harden (think of a hockey puck) when temperatures drop below seven degrees celsius. The harder it gets, the less traction tires have. 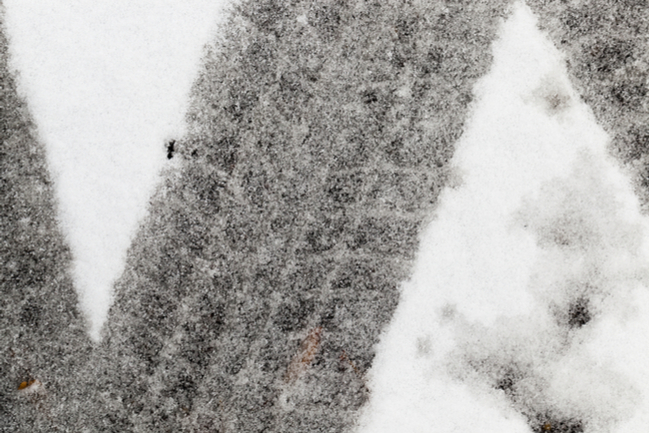 Winter tires are made with rubber that stays softer in the cold. They also have treads designed to grip ice and snow. So it’s essential that you have them on your car this season. 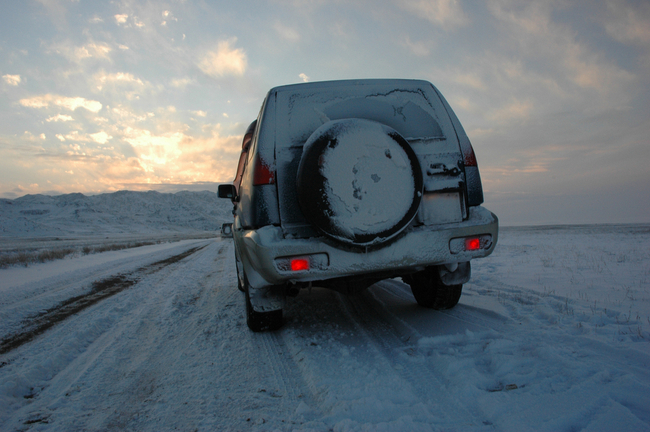 When you’re driving in the snow, use low beam lights and don’t use cruise control. If your car has standard brakes, simply pump them gently, or for ABS – apply steady pressure. It’s always safe to be over prepared than under prepared and one way you can do this is by packing an emergency kit in your car. You could include things like blankets and food in case you get stranded or stuck somewhere during your journey, having to wait for roadside assistance. 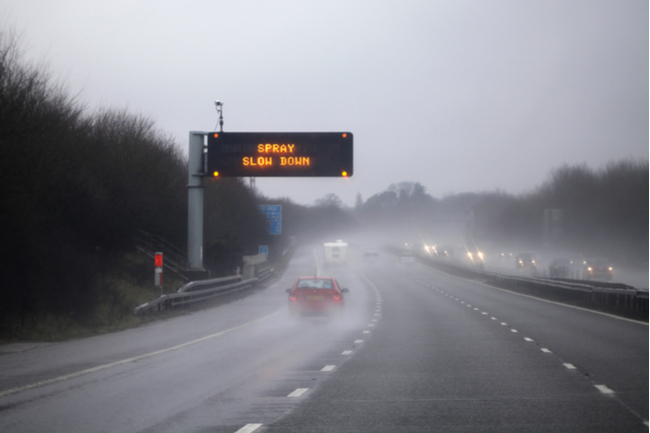 Once you’re on the road this winter make sure you avoid sudden movements. Accelerate gently, steer and turn gradually, and brake slowly and early. Plan turns, stops and lane changes early, to make sure your safety is your priority. Slow down and steer smoothly to where you want to go. Don’t over-steer or brake, this could make it worse. Repeat until you regain control. One way to ensure winter driving safety is by visiting Mr. Lube to have new tires fitted that comply with BC’s tire laws. The car maintenance provider offers same-day tire services including tire rotations, repairs, seasonal tire changeover, etc. 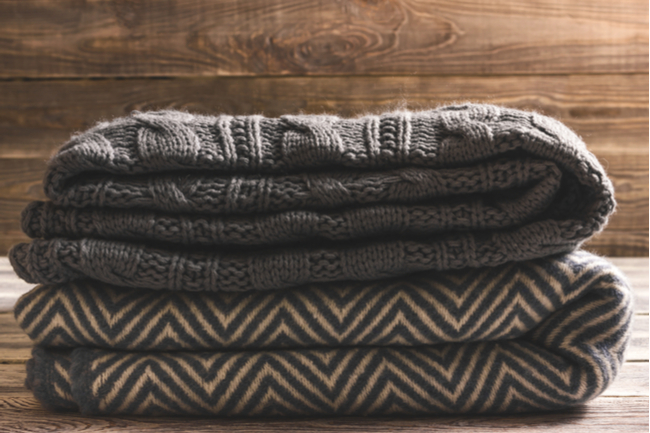 With 15 stores in the Greater Vancouver Area, there’s bound to be one near you. At Mr Lube, you can avail of a complimentary tire inspection where technicians will analyze your tires using a tire inspection report. This includes reporting tire pressures (before and after adjustments), a visual inspection, and measuring the tread depth of your tires. Things like incorrect air pressure can cause rapid or uneven tire wear. But this inspection checks for cracks, deep cuts, slits, blisters, and irregular wear, so you’ll have an added piece of mind. Technicians use an accurate tread depth gauge which can detect developing wear patterns earlier than simply looking at the tread, meaning you can have the issue corrected before it runs the tire. Mr Lube offers convenient service, seven days a week and you don’t even need to make an appointment. Plus, all of their technicians are 100% TIA certified, so you know you’ll be in good hands. To find out where the nearest Mr. Lube store is in your area, visit the car maintenance provider online. To stay in the know check out Mr Lube on Facebook for the latest updates.